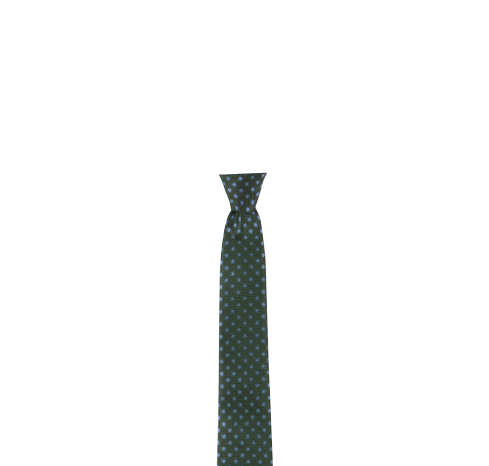 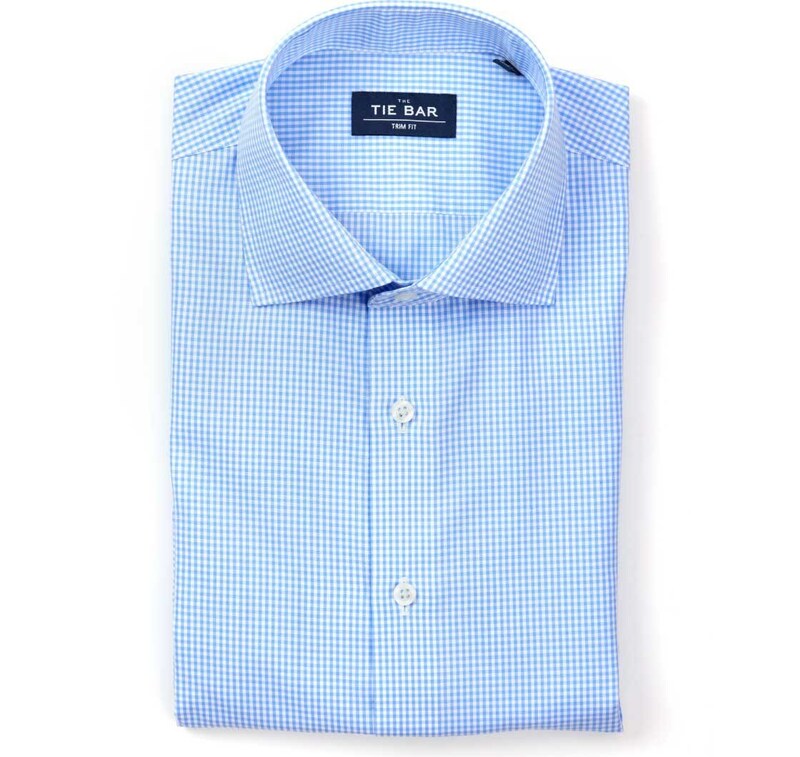 Pair this with any of your suits for a foolproof work look for any day of the week. 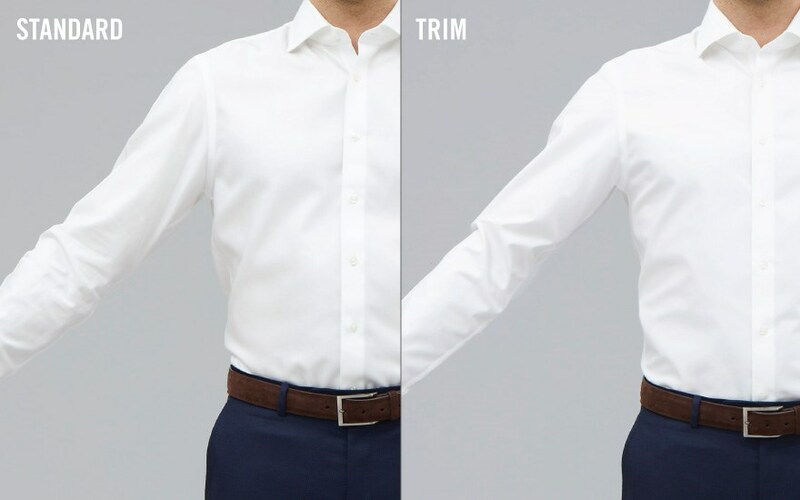 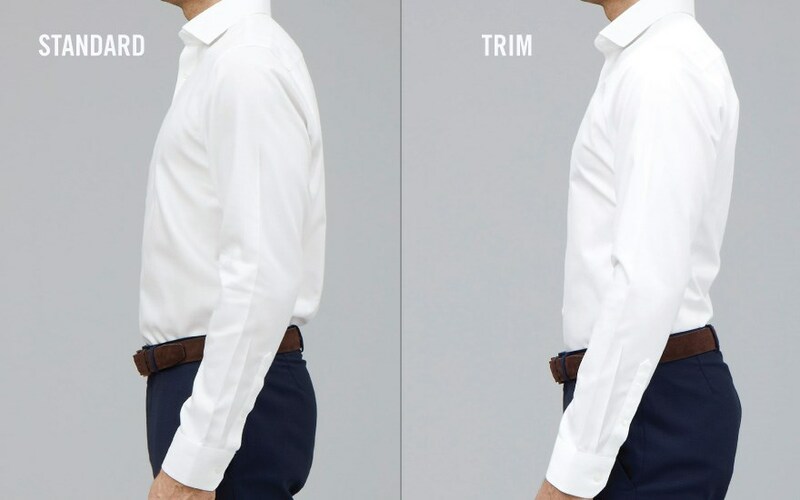 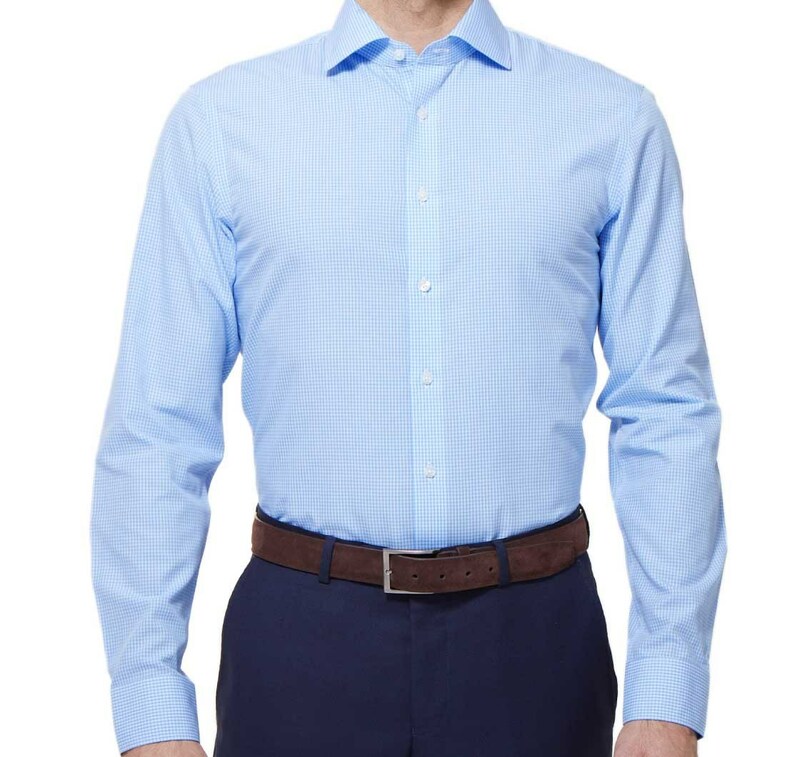 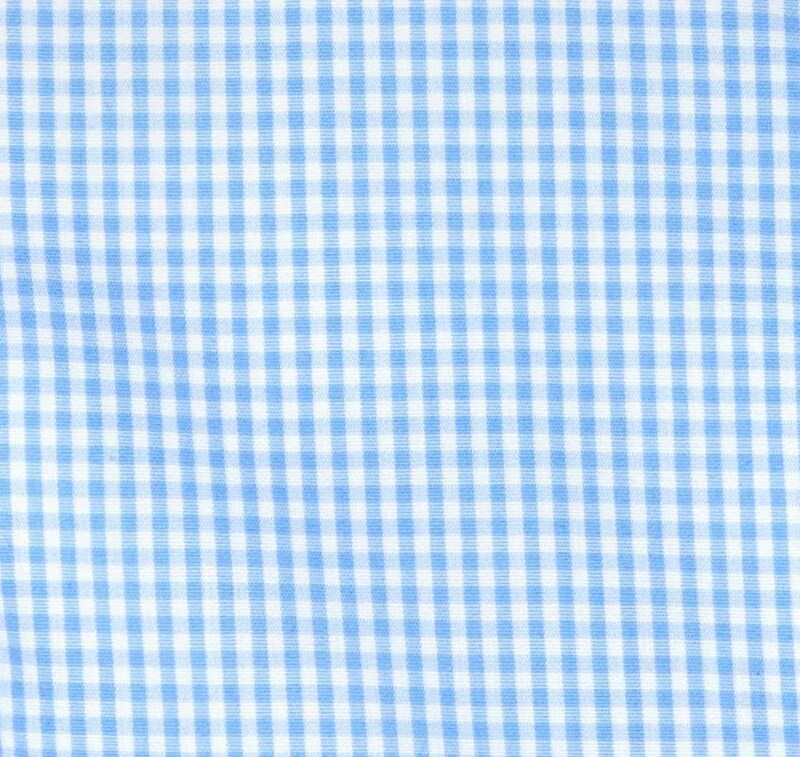 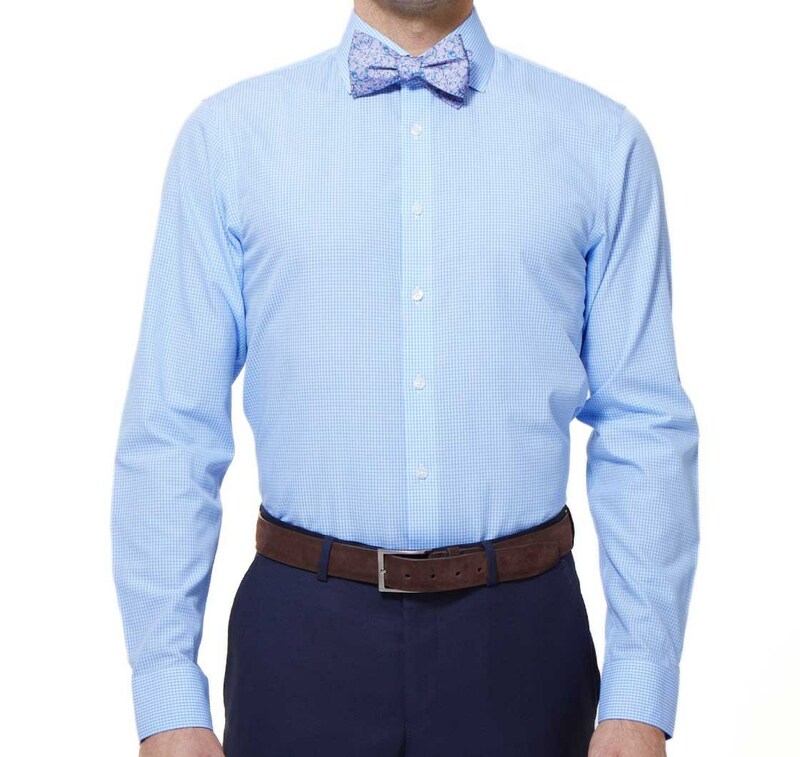 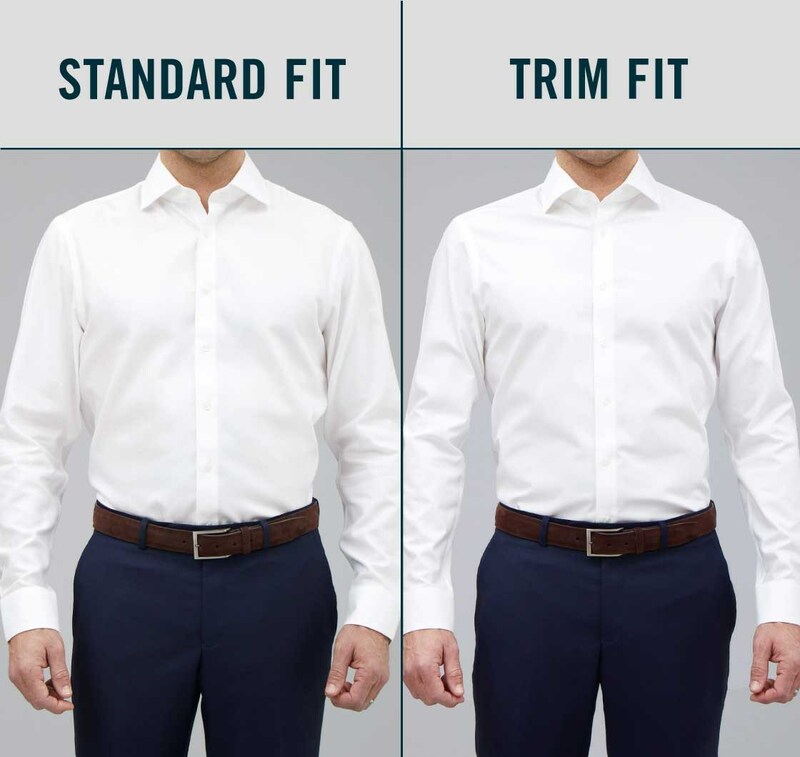 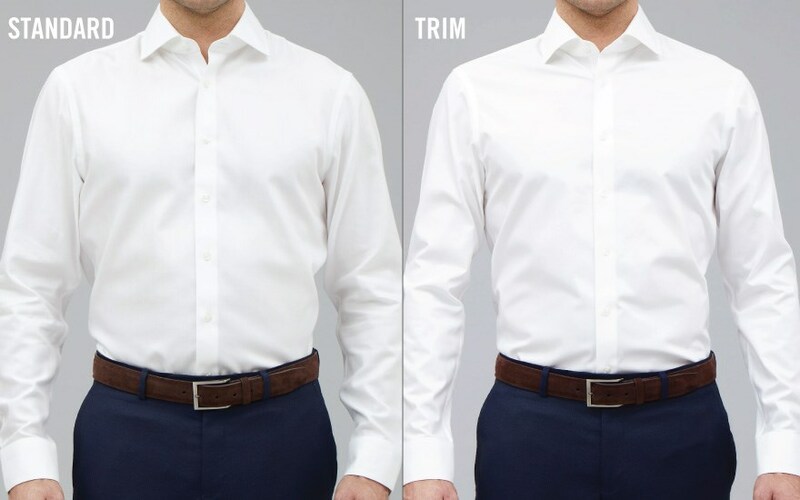 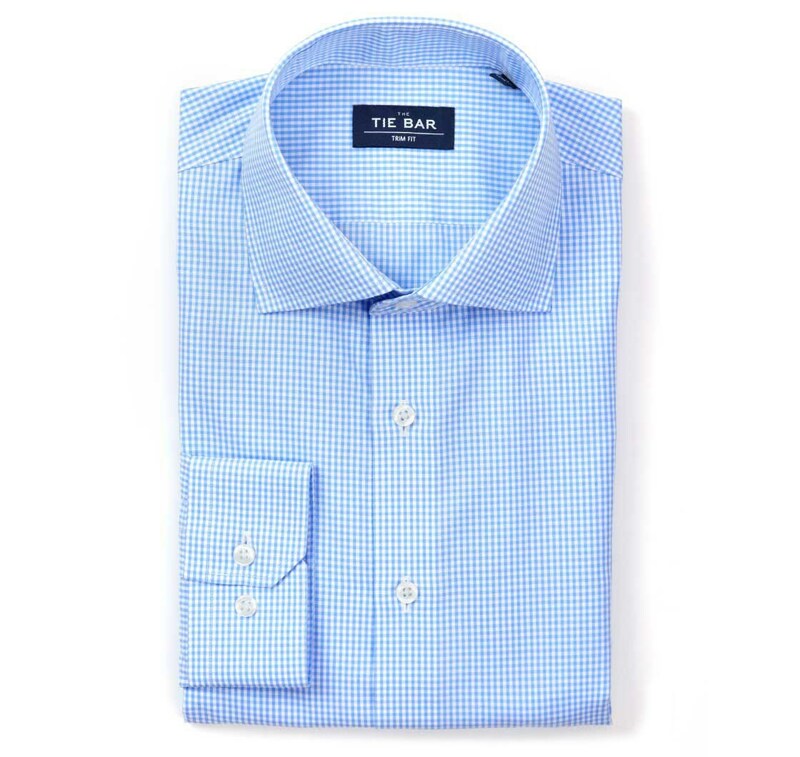 This shirt will easily take you from work to casual, desk to dinner if you will. 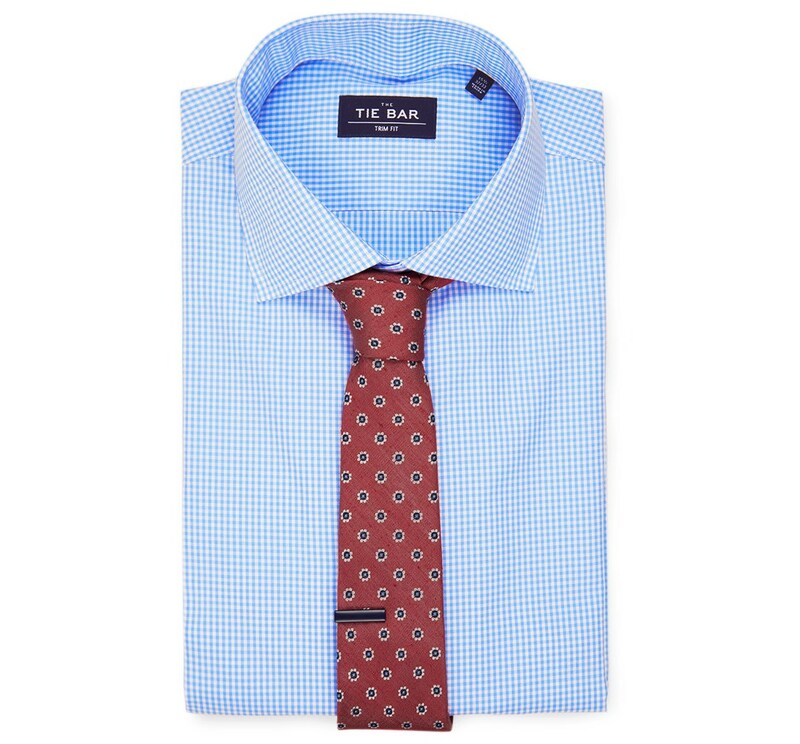 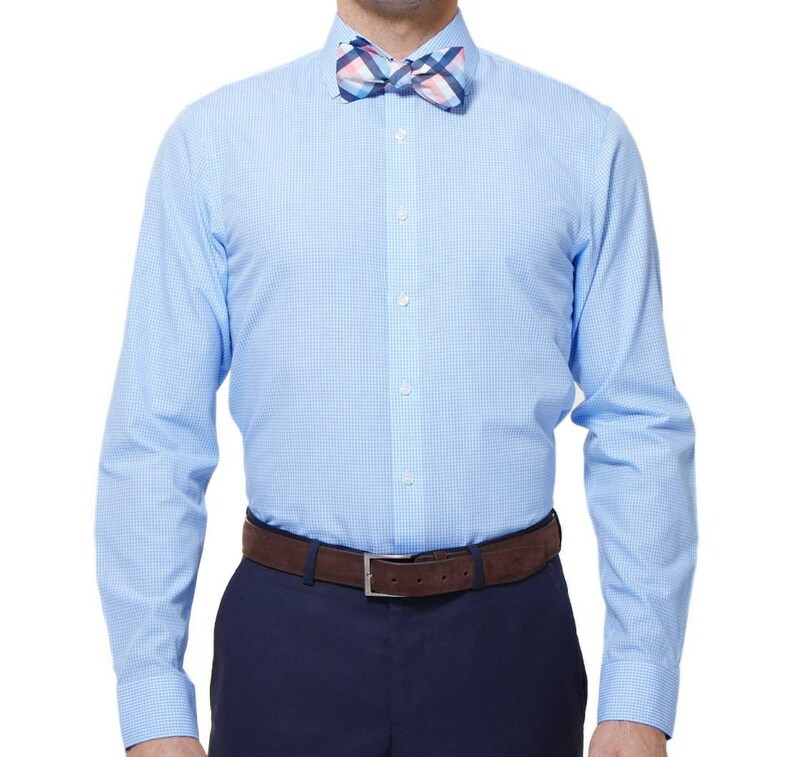 This shirt is the ideal canvas for a bold tie in power red, yellow, orange or green. 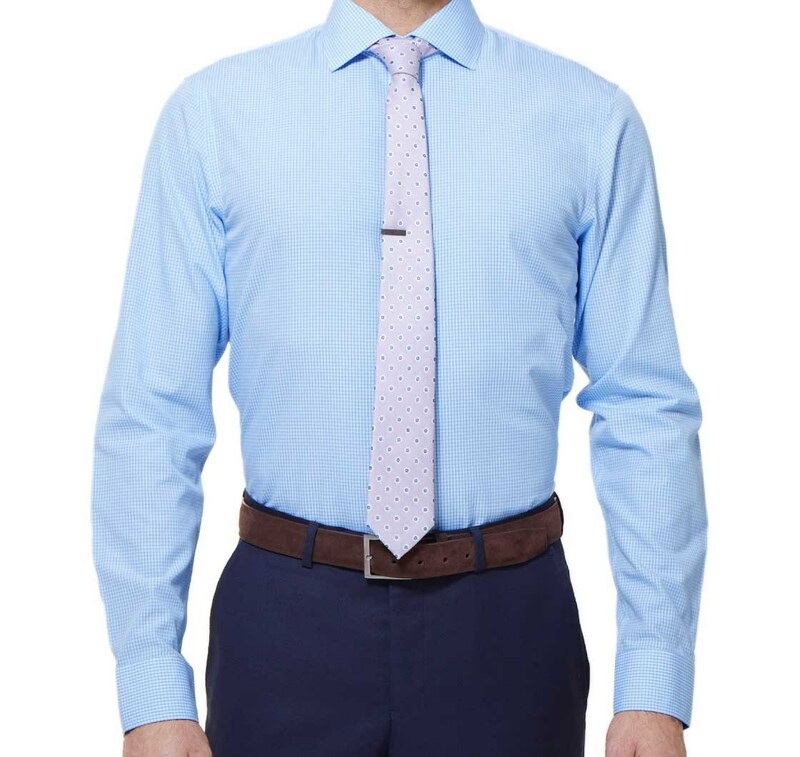 Since the colors are bold, keep your pattern simple.